Welcome to the Brighton Leisure Centre, home of our toddler and kids rugby classes and club in Brighton. Our S4K Rugby program is based on the precision ball handling techniques of the Australian Rugby League and New Zealand Rugby Union sides. We develop our children's mini and micro motor skills, using the Montessori teaching method and the best practices from child psychology and children's learning. Each class has a dedicated curriculum and Practice@Home book so that you can help your child to develop their skill level outside of the class. Launching in 2019! - Register Your Interest By Clicking "Register Interest" Below! The S4K Camp is like no other holiday and activity camp. We operate from 8-6pm during school half terms and holiday periods and offer a wide range of activities. From football to rugby, tennis to golf, Nerf to bouncy castle and dance to disco diamond cricket, every child is guaranteed to leave with a big smile. We also operate dedicated sports camps for football and dance. 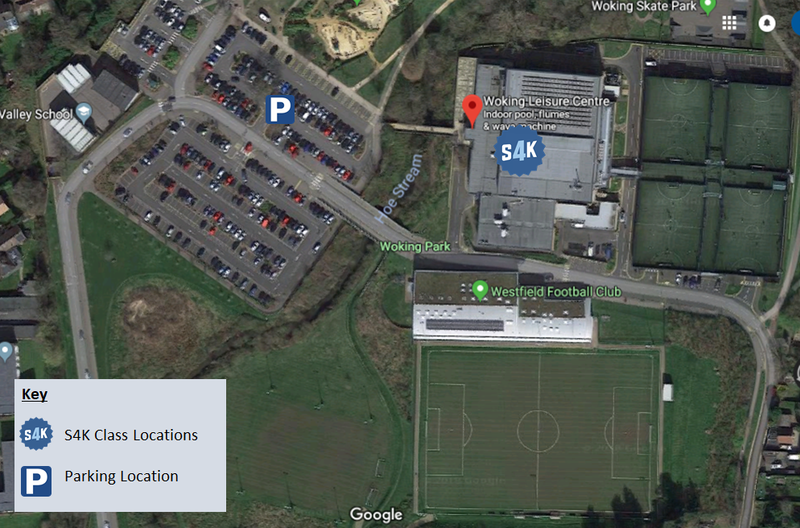 Your closest camp to Brighton Leisure Centre is Brighton and you can find out more about S4K Camp by clicking here.